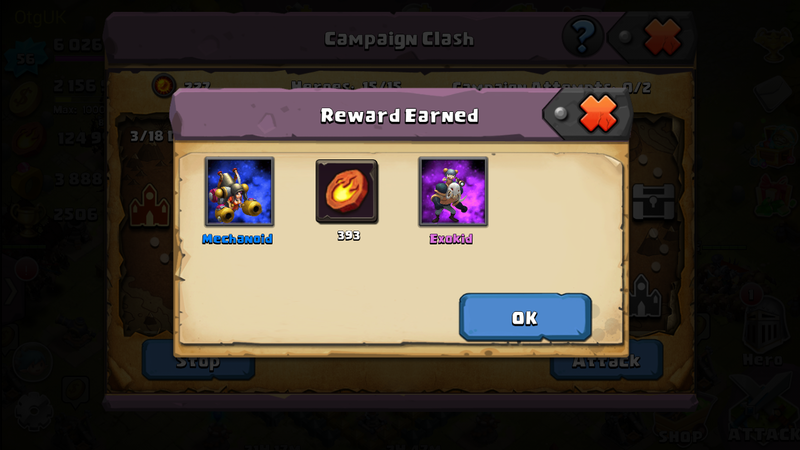 What is Campaign Clash? Well read on and hopefully you will have an idea at the end of this post. 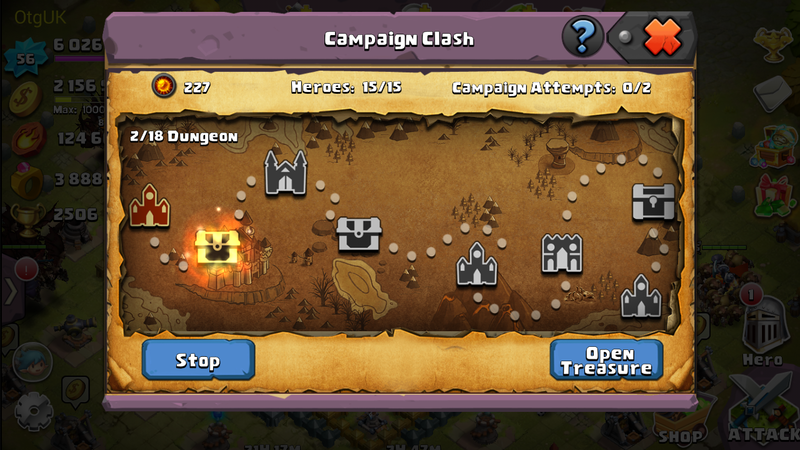 Once you have spent your gold and placed it on your map, you can now enter Campaign Clash. 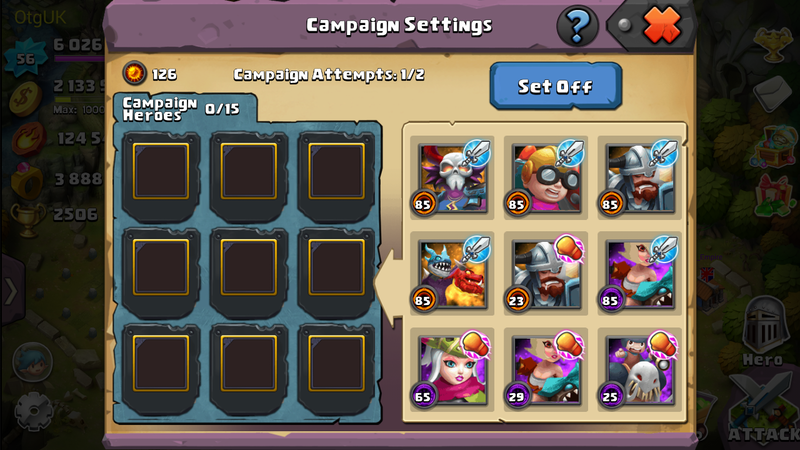 First lets look at the options you have before starting a Campaign Clash. Next we have Spell Learning. 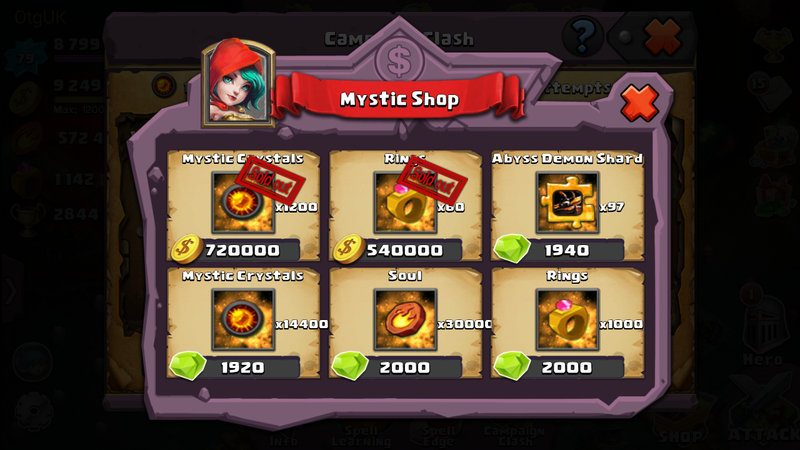 After finishing a Campaign Clash, you can come here and use your winnings to upgrade your spells. Highlight your chose and learn it. 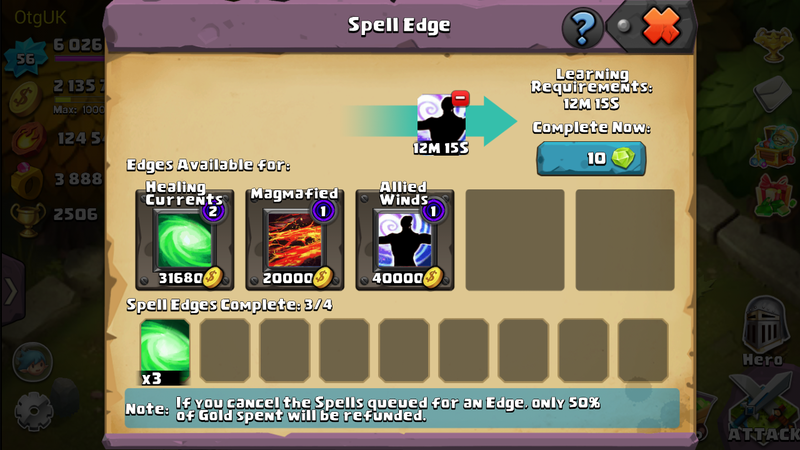 After learning your spells, you can use them as Edge Spells. Click on the icon of your liking. 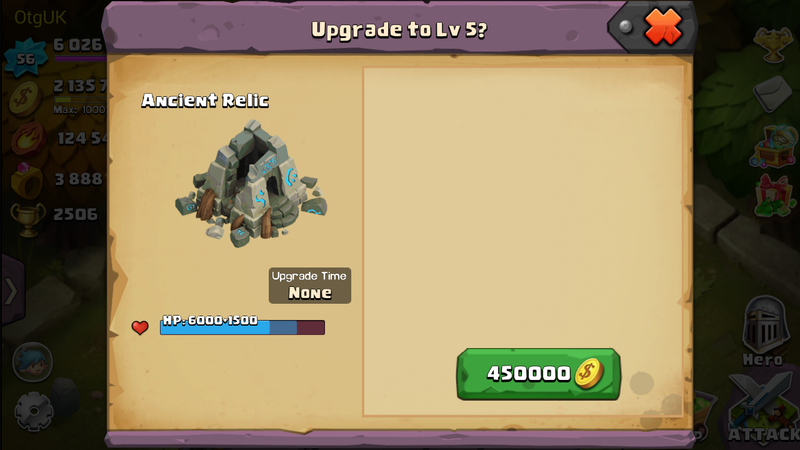 There is a cost in gold, as you can also see, there is the option to speed up building by spending jewels. 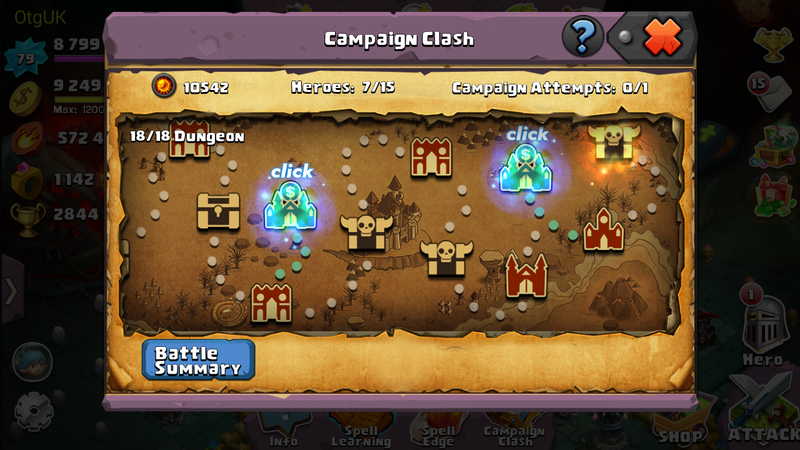 After your time has ticked down, your Edge Spell will appear in your Campaign Clash on the bottom right ofthe screen. Once you have your army selected, click the Set Off button. Click the attack button, now you have 3 minutes to select the hero’s you want to use and arrange them in your chosen attack formation. 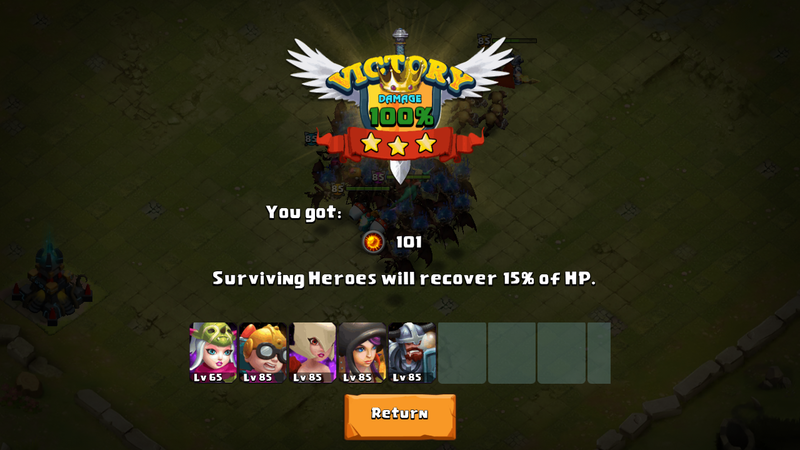 To thebottom right you can see the option to spend some jewels to boost the morale ofyour troops before entering into battle. 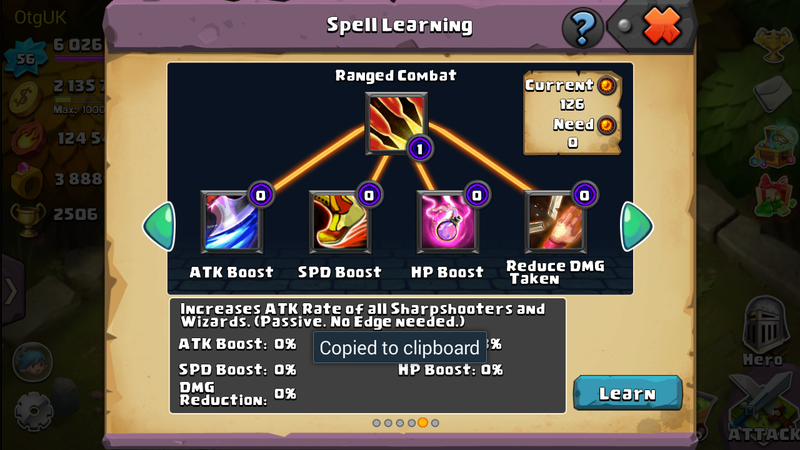 Now the battle has started, you can see your Edge Spell to the left of your heroes.To use them, highlight the one you want to use and touch the part of the battlefield you want to effect. Your remaining heroes will get a little part of their HP back. When you open your chests you can get almost anything. You have won your first battle. The skill now is to keep your hero’s alive. In the beginning the heroes you face will be of a lower level than you. So maybe select some of your minor hero's now! Use you Edge Spells wisely and don’t panic. 1) A drawn match will mean all your remaining heroes DIE! 4) Do leave the campaign by the red x. Now you can order some more Edge Spells. Make room in your Hero's Hall, upgrade heroes etc. 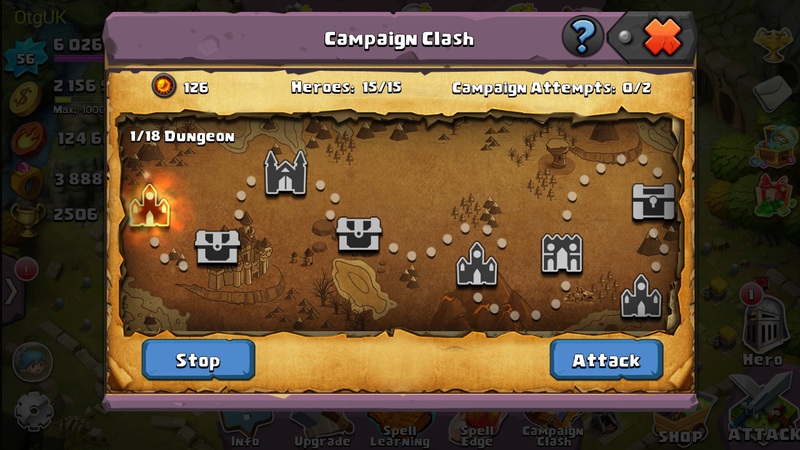 5) Low level players could really do with playing Campaign Clash BUT town hall level stops them! 6) Left over Rage carries across to your next battle. 7) You will get 5 chests once you get to the chests with the wings on them, then six in the last chests. 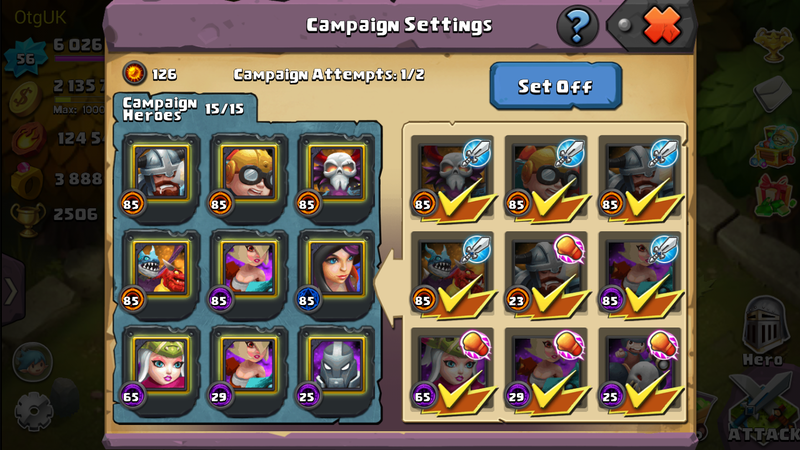 8) Place your base infront of your heroes (two rows) for the first couple of rounds, add a round until your nearly losing. Then move your base behind your heroes, back row works for me. 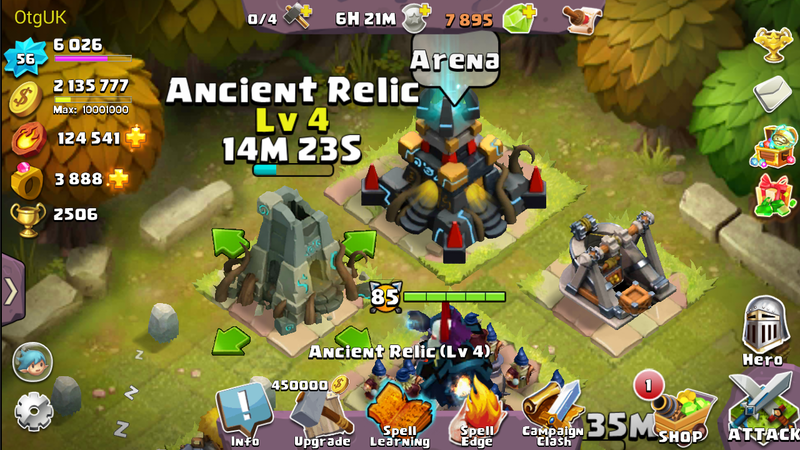 Once your base is destroyed, even if every hero you have has health, they will die for the next battle (unless you're lucky and the IGG gods revives them!). 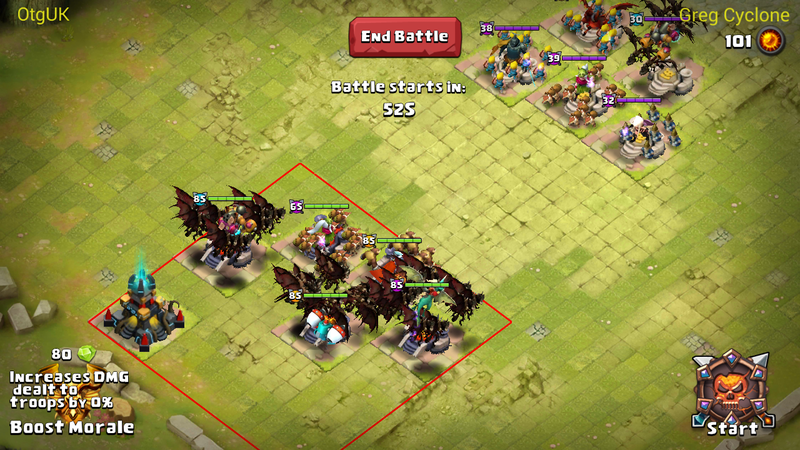 Placing your base upfront is valid tactic, you will need to experiment with this tactic. Do this tactic at your own risk. 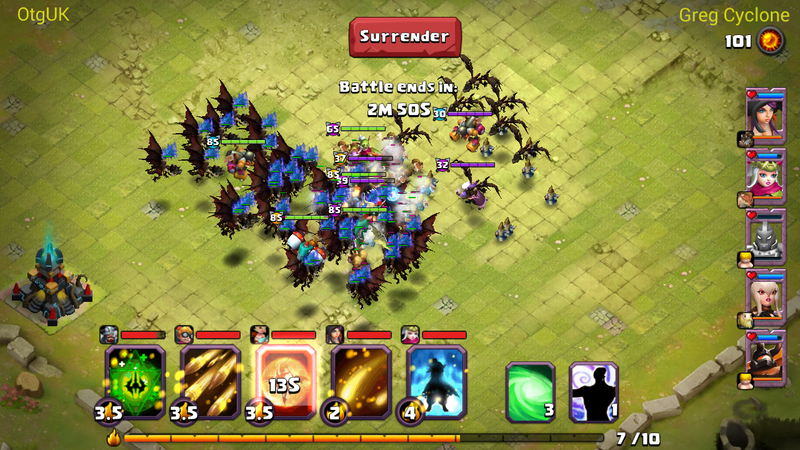 9) If you down to your last heroes and cant not win, then move your base upfront and give someone else a chacne. 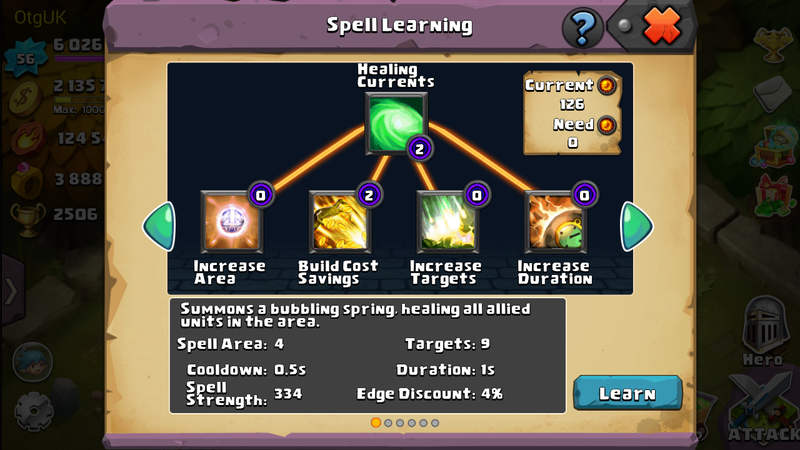 I have access to healing and magma and they both do almost nothing when I needed the healing or damage. I figure the ATK and ATK Rate boost from Allied Winds would be the best. But I have no idea how the 9 targets are being selected. 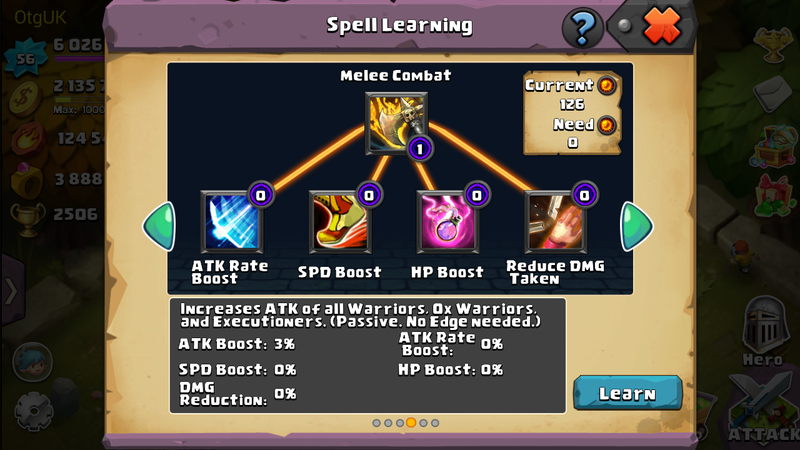 If it always target a hero then I'd say it is the best spell.